President Donald Trump reacted on Twitter Monday evening after the Born-Alive Survivors Protection Act, which would have ensured that babies who survive abortions are given medical attention, failed to pass the Senate. Senate Democrats just voted against legislation to prevent the killing of newborn infant children. The Democrat position on abortion is now so extreme that they don’t mind executing babies AFTER birth…. The bill failed 53 to 44. The legislation would have mandated that babies born alive after an abortion would receive the “same protection of law as any newborn” and needed 60 votes to pass. Republican Nebraska Sen. Ben Sasse spearheaded the effort to pass the Born-Alive Survivors Protection Act. “Despite opposition and setbacks, despite some strange rhetoric about this bill over the course of the last week, I am hopeful in the long term,” he said Monday. 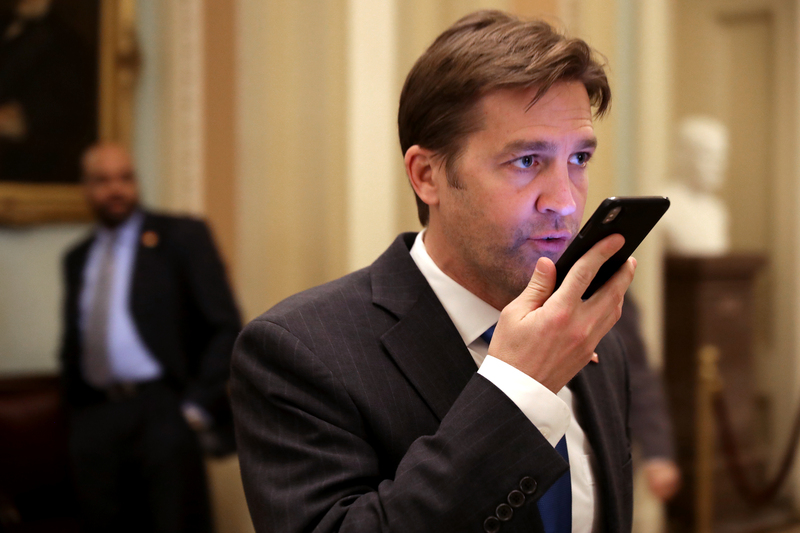 Sasse re-upped the legislation after comments from Democratic Virginia Gov. Ralph Northam. Northam has not walked back statements he made that appeared to condone infanticide and late-term abortion in January.